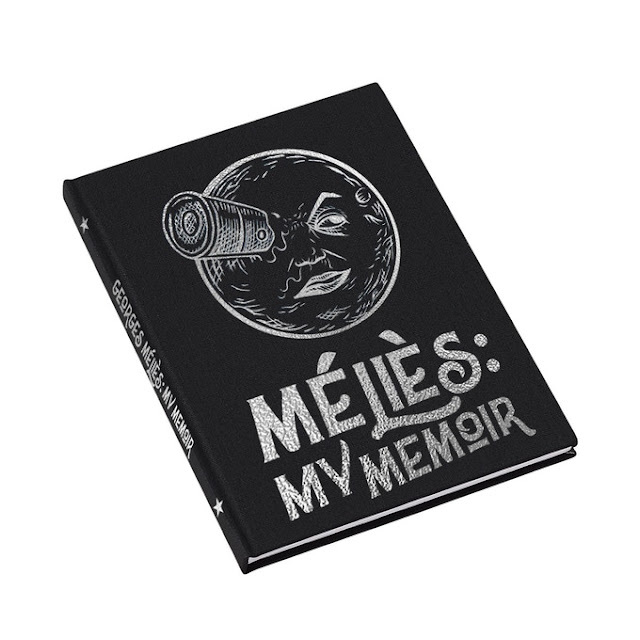 The autobiography of Georges Melies, the father of cinema, has been discovered by a filmmaker in London, UK. It is being published after being unavailable for 73 years and this is the first time it has been translated into English. 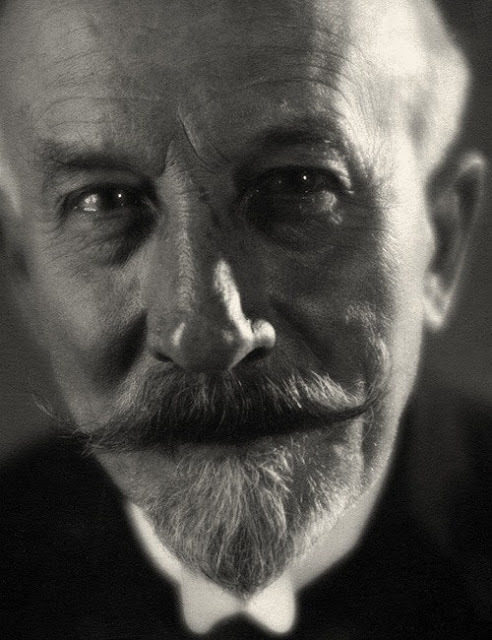 81 years ago, at the age of 77, Georges Méliès - the father of narrative and fantastical film - hand-wrote his autobiography. 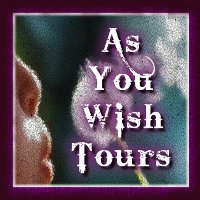 It has been completely unavailable since 1945 and has never been translated into English. This is one of the great unseen texts of cinema history. Georges Méliès (1861-1938) is arguably the most important figure in narrative cinema history. 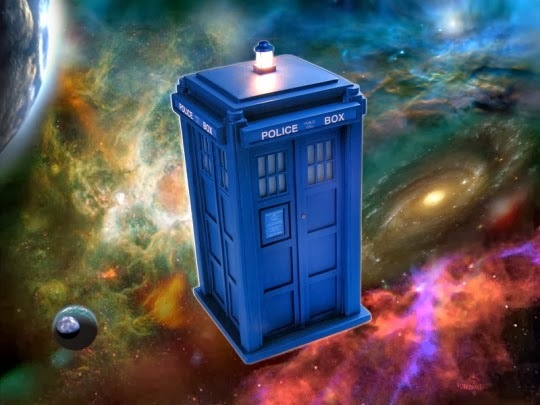 He pioneered the Sci-fi, Fantasy and Horror genres and was the first to create and use special effects. Many of his concepts are still used today and although his work is over 100 years old, he gave cinema its first iconic image - the moon with a rocket in his eye. Martin Scorsese's 2011 film 'Hugo' was an homage to Méliès. Jon Spira a documentary filmmaker who works with the British Film Institute and directed recent Star Wars documentary Elstree 1976, discovered a facsimile of Méliès's handwritten manuscript in the collection of an antique bookseller in rural France and is now publishing the memoir in a brand new hardback edition.